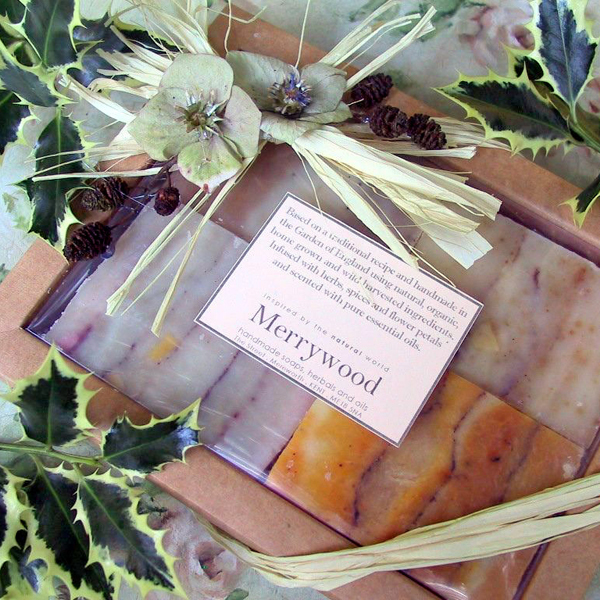 Beauty: Soaps, botanical candles and oil. 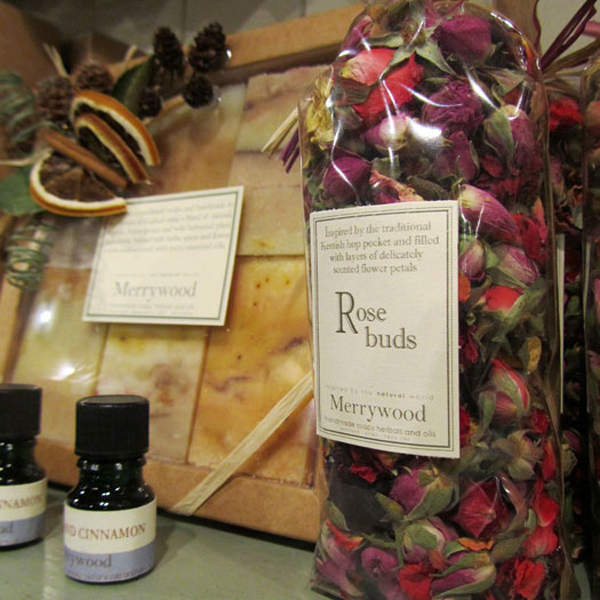 Handmade from a blend of natural, organic, home-grown and wild harvested plant ingredients by Linda. 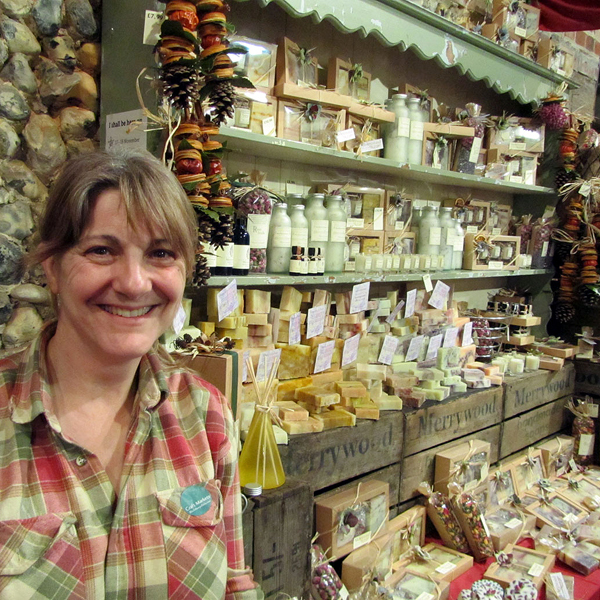 Linda started crafting traditional soaps 20 years ago after the chance find of a 100 year old soap recipe. 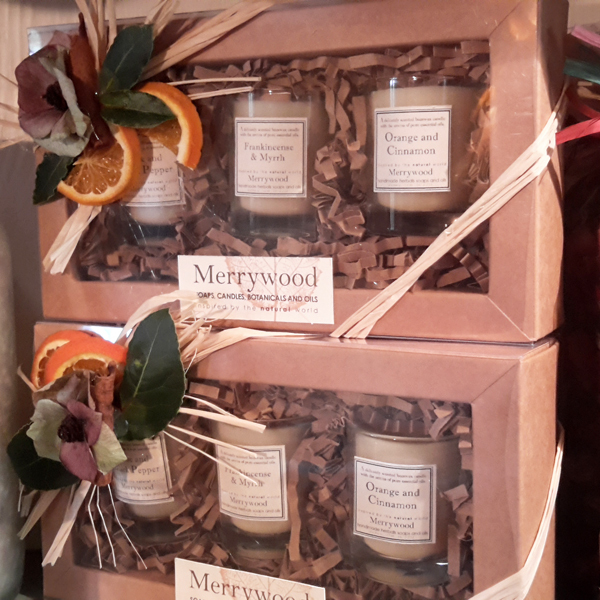 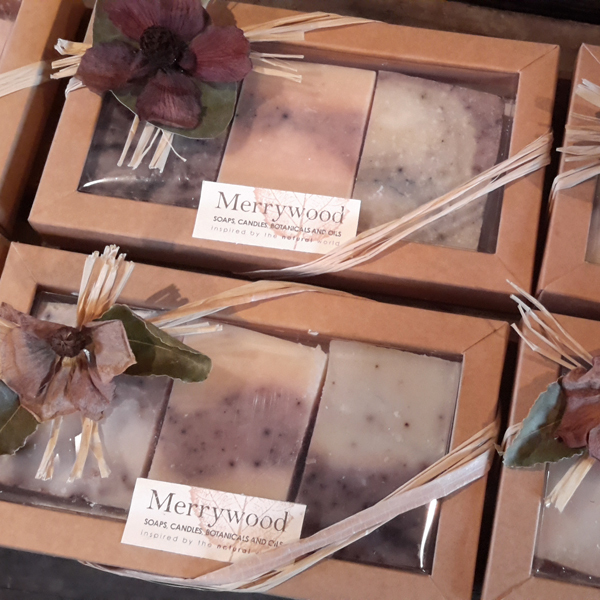 Today Merrywoods range has expanded to include scented beeswax candles and beautiful botanicals all hand made on her small farm in the Garden of England from a blend of natural, organic, home grown and wild harvested plant ingredients.